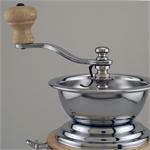 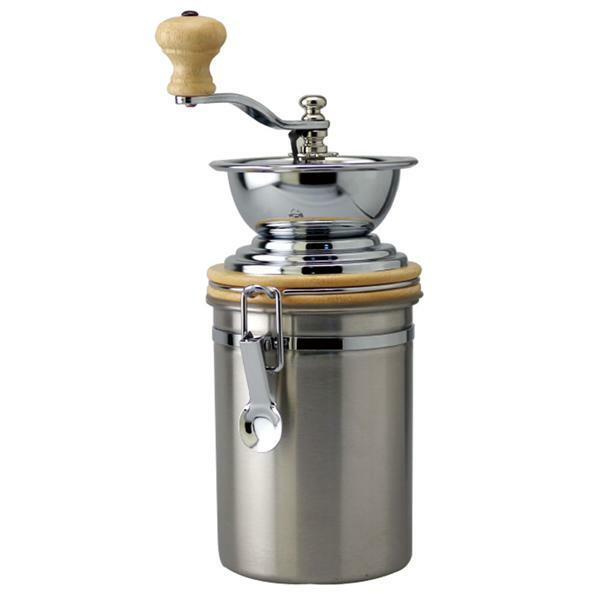 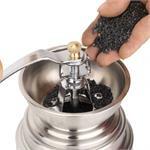 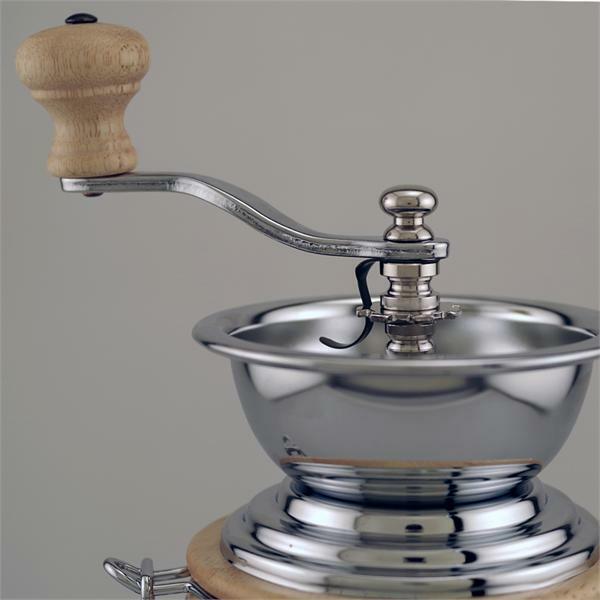 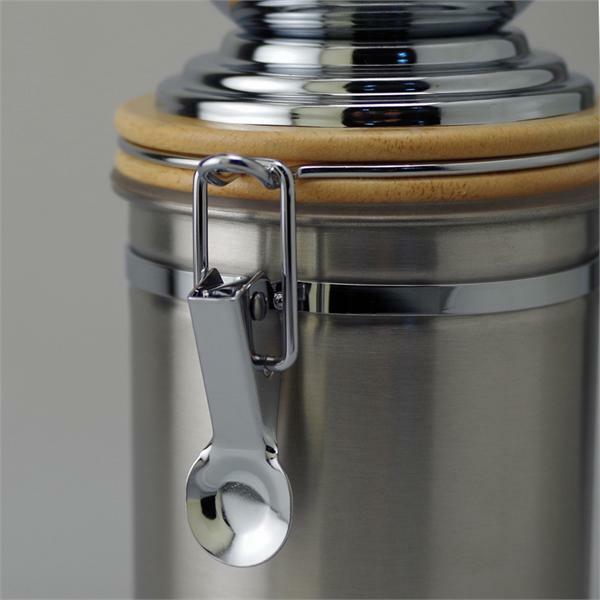 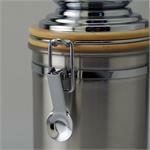 99002 Manual Coffee Grinder With S.S. Container, 24 oz. 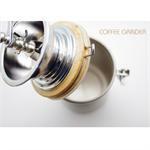 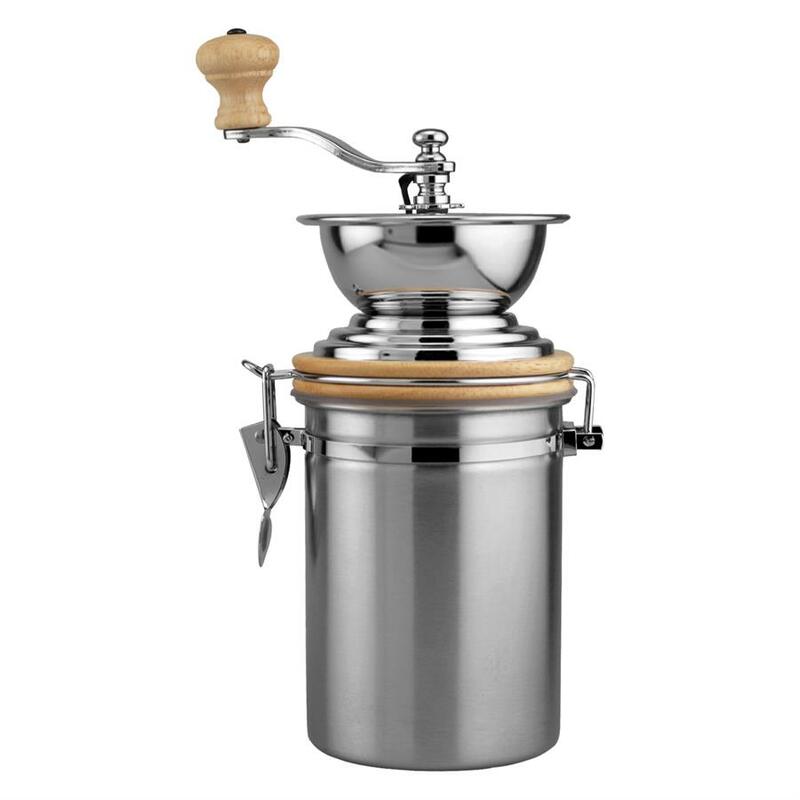 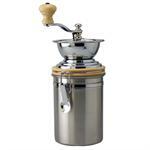 Home > Coffee & Tea > 99002 Manual Coffee Grinder With S.S. Container, 24 oz. 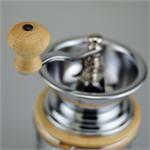 Dimension: 8" H x 3 3/4" D, holds up to 24 oz. 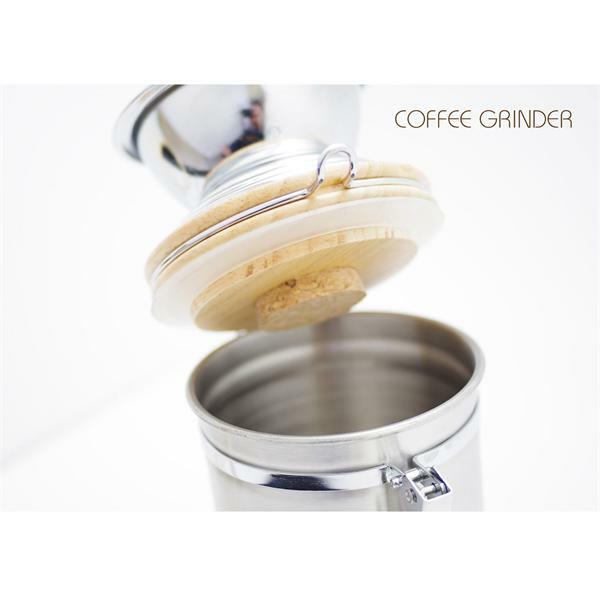 Care and Clean: Brush the coffee grinder gently, then sweep dust and debris away. 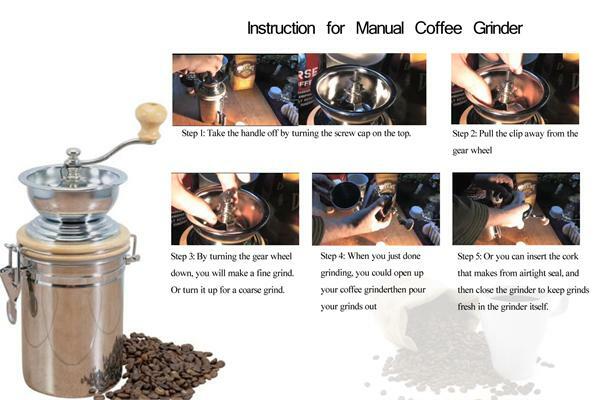 Do not rinse with water.